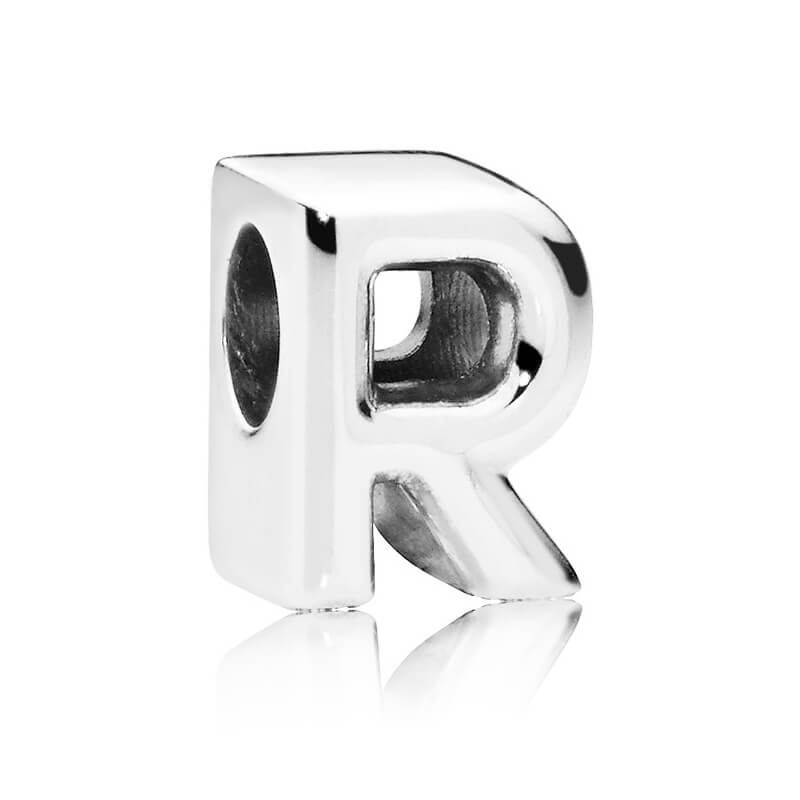 Be bold and expressive with this distinctive sterling silver letter 'R' charm from the new PANDORA Moments collection. Was very pleased with my purchase and they even sent a lovely gift bag for my item. The item arrived very quickly as well.